The global climate must be viewed as operating within a complex atmosphere/earth/ocean/ice/land system. Any change to this system, resulting in climate change, is produced by forcing agents – the causes of climate change. Such forcing agents may be either internal or external. 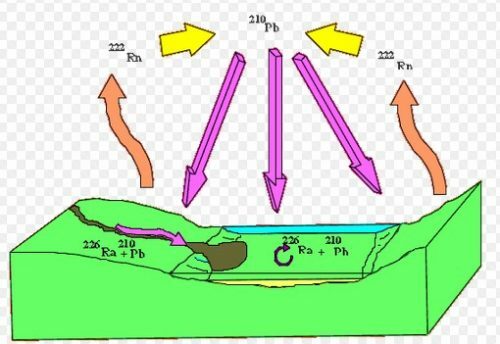 External forcing mechanisms involve agents acting from outside the climate system. By contrast, internal mechanisms operate within the climate system itself. These are discussed separately in sections 2.5 and 2.6. 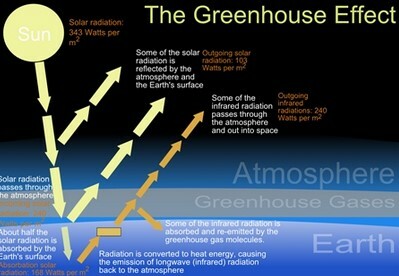 In addition, forcing mechanisms may be non-radiative or radiative.